The Middle States Commission on Higher Education (MSCHE) has elected its Executive Committee and Officers for the term Jan. 1, 2019, through Dec. 31, 2019. Dr. Margaret M. McMenamin, President of Union County College, was elected Chair of the Commission. 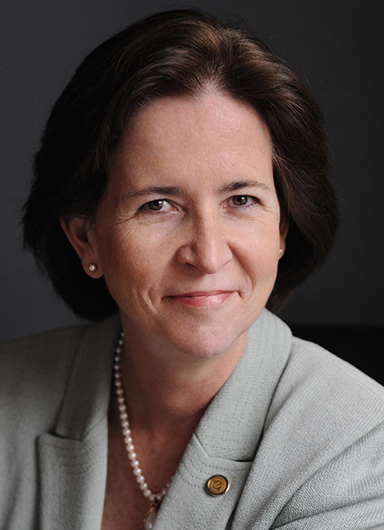 Dr. McMenamin, who served as Vice Chair in 2017 and 2018, has been a member of the Commission since 2014 and currently serving in her second term. 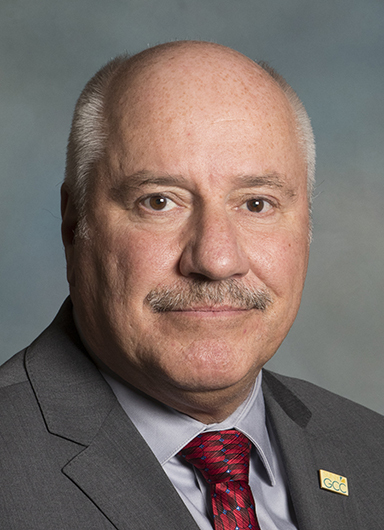 As President of Union County College, the first of New Jersey’s 19 community colleges, founded in 1933, Dr. McMenamin has set forth an aggressive agenda centering on improving student success outcomes. Dr. James Sunser, President of Genesee Community College, was elected Vice Chair of the Commission. Dr. Sunser, who is in his first term on the Commission, assumed duties as President and Chief Executive Officer of SUNY Genesee Community College in August 2011. Dr. Sunser was a member of the steering committee that reviewed and recommended changes to MSCHE’s accreditation standards and the steering committee that worked on changes to the Commission’s accreditation processes and cycle. Mr. David E. Hollowell, who was appointed to the Commission in 2013 and is in second term as a Public Member, will once again serve the Executive Committee as Treasurer and Chair of the Finance Committee. He retired from the University of Delaware in 2008 and is Executive Vice President and Treasurer Emeritus. He served on the committee charged with updating the standards for accreditation. He represented MSCHE as a member of the Board of the Middle States Association of Colleges and Schools from 2000 to 2007. 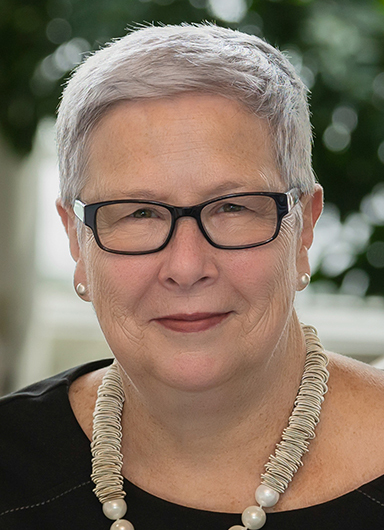 Dr. Davie Jane Gilmour returns to the Commission having previously served from 2012 to 2017 and during that time was on the Executive Committee in 2017. She has served as President of Pennsylvania College of Technology, a nationally recognized leader in applied technology education, since 1998. 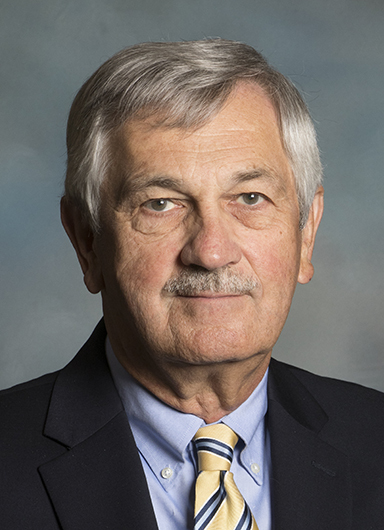 Dr. Gilmour joined the College in 1977 as an Instructor and Curriculum Developer and went on to accept numerous administrative positions before becoming President. 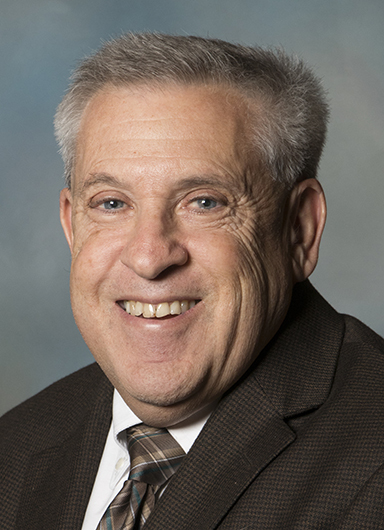 Dr. Alan D. Mathios, who began his second term as a Commissioner in 2018, joins the Executive Committee for the first time. A Professor in the Department of Policy Analysis and Management in the College of Human Ecology at Cornell University, Dr. Mathios had cochaired Cornell’s Middle States Self-Study Accreditation Committee. On behalf of MSCHE, Dr. Mathios has served as a plenary speaker and workshop facilitator for the 2011 and 2012 Self-Study Institutes. 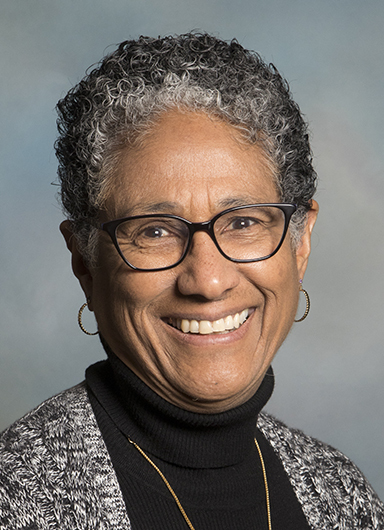 Dr. Denise V. Rodgers, M.D., who is Vice Chancellor for Interprofessional Programs at Rutgers, The State University of New Jersey, has served on the Executive Committee since 2017. She was appointed to the Commission in 2012 and subsequently elected to her second term. She previously served as Interim President of the University of Medicine and Dentistry of New Jersey (UMDNJ) from Jan. 1, 2012, until July 1, 2013, when UMDNJ merged with Rutgers. Dr. Kent D. Syverud, who is in his first term as a Commissioner, has been Chancellor and President of Syracuse University since January 2014. 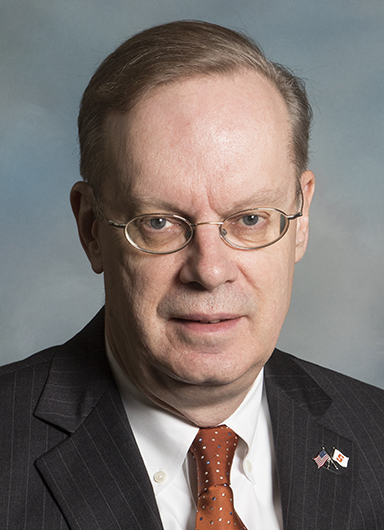 Chancellor Syverud served on the Executive Committee in 2018 after being elected to the Commission in 2017. A past editor of the Journal of Legal Education, Chancellor Syverud has also served as President of the Law School Admissions Council and as President of the Southeastern Association of American Law Schools. He is a Past Chair of the accrediting authority for law schools in the U.S., the American Bar Association Section on Legal Education and Admissions to the Bar. The Commission will elect a Secretary from among the Executive Committee at a later date.